The mission of the Mobile County Public School Systems Child Nutrition Program is to provide healthy and nutritious meals daily to all of the District’s students in accordance with all applicable guidelines. The Community Eligibility Program states that all enrolled students of the Mobile County Public School System are eligible to receive a healthy, reimbursable breakfast and lunch at school at no charge. No further action is required of you. Your students will be able to participate in these meal programs without having to pay a fee or submit an application. If a la carte items are selected, each student will be required to pay for the additional items at the food prices approved by our district’s board of education. The Wellness Plan encompasses the recommendations for nutrition and exercise provided by the Alabama State Department of Education, USDA and Hunger Free Kids Act of 2010. This plan helps to provide a school environment that models health promotion and takes action to combat the rising health risks in children. When school is out, meals are in. The MCPSS Child Nutrition Department offers one of the largest summer feeding programs in the state of Alabama. Meals are provided to all children 18 years and under at no cost. Registration is not required to receive meals. 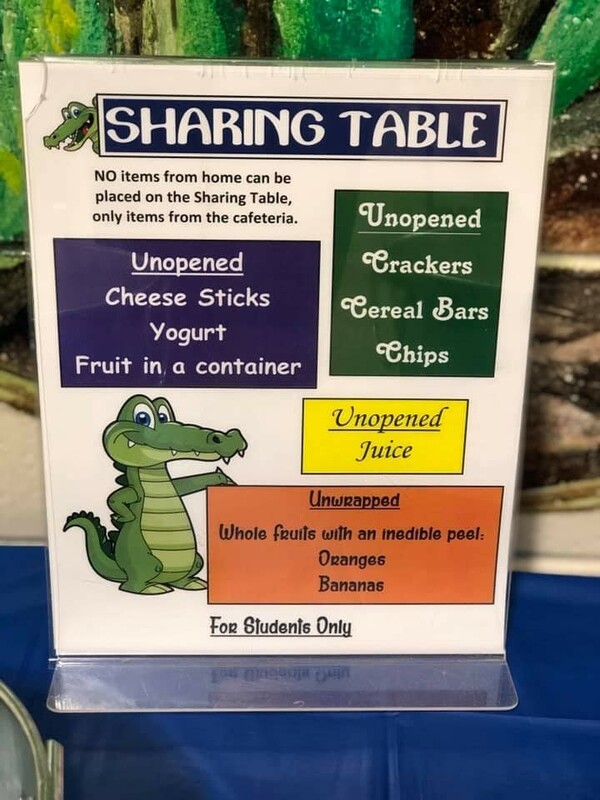 Check out the new “Sharing Table” in Allentown Elementary school's cafeteria! 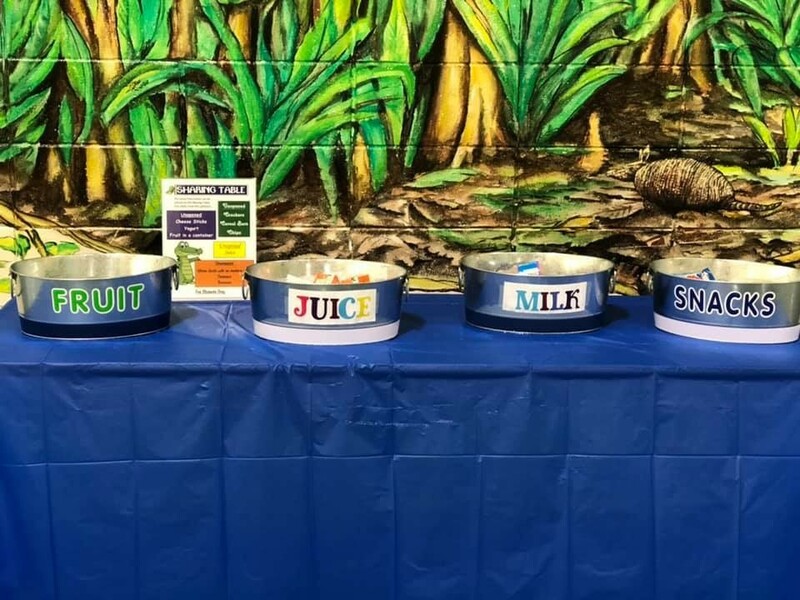 Many students come to school hungry or without snacks and this is not only a fantastic way to keep their bellies full, it’s also a great way to decrease the amount of food that is wasted daily. Thank you Jessica Rae Sanders and Karen Kimbrell Smith for setting up this wonderful project! Online Prepayments are available! Click on the My School Bucks icon and follow the instructions.